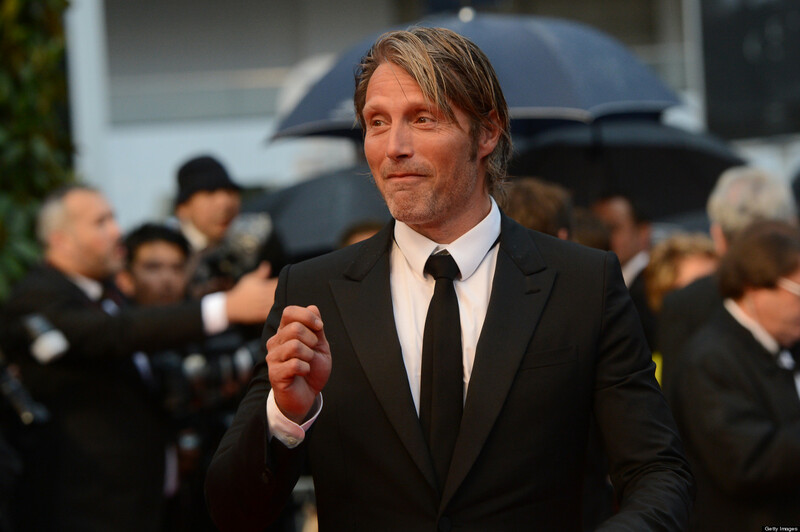 Rumor: Did Mads Mikkelsen Just Divulge His 'Rogue One' Character's Name? Mads Mikkelsen, star of the upcoming Star Wars Anthology film, Rogue One: A Star Wars Story, appeared at Fan Expo Canada this weekend in Toronto and my have divulged the name of the character he'll be playing the Gareth Edwards directed film. Our pals at RebelForce Radio posted an image sent to them by a listener of a Star Wars poster they'd had Mikkelsen sign. Notice anything interesting? PIC: Actor Mads Mikkelsen revealed the name of his ROGUE ONE character in this signature to RFR listener J.J. Good. Does GALEN ring any bells? As I'm sure you noticed the name underlined is Galen. Is this Mikkelsen's character's name? It certainly seems so. The name Galen may be familiar to Star Wars fans as it was Starkiller's real name in the The Force Unleashed series. (The character was never referred to by this name in the video games, however the novelizations revealed that Starkiller's full name was Galen Marek). While The Force Unleashed has since been rendered "Legends" (non-canon), could this be a nod to the popular series? While it's an obscure reference, keep in mind that the first draft of the Rogue One script was written by Gary Whitta. And of all the writers currently working on Star Wars, Whitta seems the most likely to know this reference. While this is pretty solid information, nothing is official until confirmed by Lucasfilm or Disney. Stay tuned to The SWU for more coverage from Mikkelsen's appearance at Fan Expo! "Galen" means "crazy" in Danish, so it could also just be Mads having a bit of fun. Is the English word for that 'crowing' or 'to crow'? You are right, Dennis. That was my Swedish thinking. Thanks!